In order to be as competitive as possible in real estate, you have to constantly make improvements to your daily processes. With only so many hours in a day, your number one task should be nurturing and delivering results to your clients. With that being said, your marketing efforts can often be a time consuming task. With technology changing constantly, so do the resources you have access to. 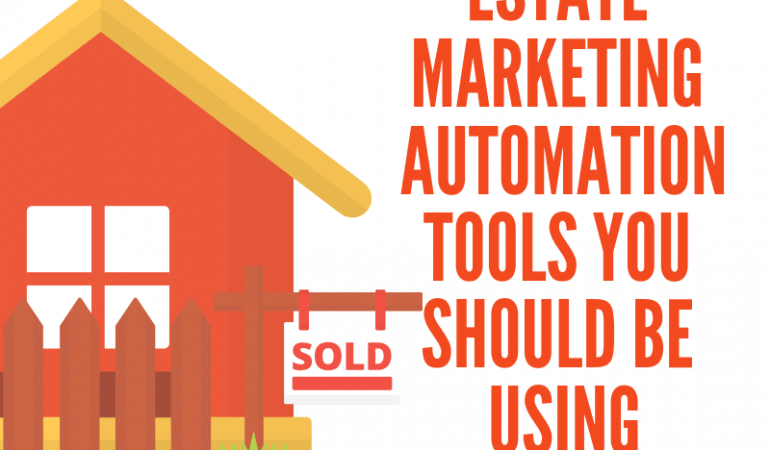 There are new marketing automation tools coming out all the time that can really help save you time. Tending to your social media accounts is a very time consuming task. Putting together your posts and posting them at various times can really be a time sucker. Not to mention realizing you forgot to set up a post and scrambling to put one together. No fun. If you are not automating your social media already, this should be number one on your to do list. Furthermore, if you don’t have a social media content calendar in place, get one. You should plan out your posts at least a few weeks in advance. Now for the automation part. There are a number of services that can do this fun task. Our favorite is Autogrammer. You can schedule your posts to Instagram, Facebook and Twitter for any day and time. Gone are the days of scrambling to post something because you forgot. Sending out a weekly or monthly newsletter to your database is key to maintaining contact with clients and prospects. It not only helps nurture your relationships but also gives you the opportunity to showcase your knowledge. In order to make this process easier on you, look into using an automated email platform. You will be able to more easily manage your contact list as well as schedule emails in advance. This way, your newsletter becomes something your audience looks forward to. Everyone is on their smartphone today and marketers are taking full advantage of this. Reaching your audience via text message is an easy way to send a short message. Not to mention, the likelihood of them reading the message is much higher than email. The great thing about text messaging is the immediacy of it. Let’s say you just listed a highly sought after home. You can easily send a quick text to any clients that may be interested. If you need more seller leads, Home value reports are a great way to share potential market value of someone’s home. 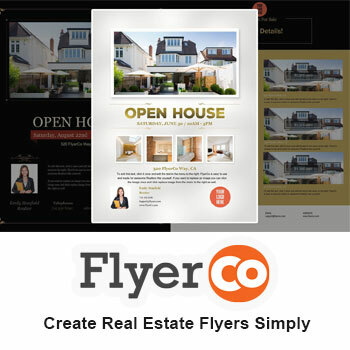 If the price is going up, letting people know this is certainly an enticing way to get them to consider selling. Writing a real estate blog is not only key to staying top of mind with your audience but it can also position you as an expert in your area. In addition, a blog will help boost your SEO effort and provide great content to share on your social media accounts and your newsletters. With that being said, maintaining a blog can be a time consuming task. If you have the budget, consider hiring someone to write your blog for you. 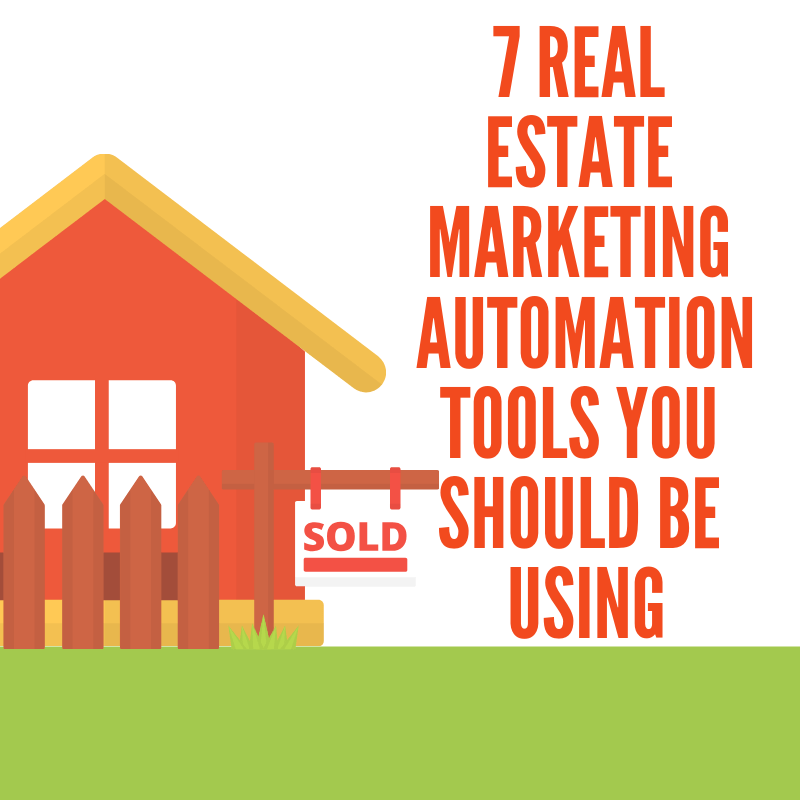 Now this isn’t exactly an automation tool, but it can be a big time saver. With all the technology out there today, people want answers to their questions now. This is where live chat comes in. Just think how great a website visitor would feel if they could ask a question and quickly get a response. Your customer service would be at a level 10 in their mind. Just someone visiting your site makes them a warm lead so you have to take that opportunity to nurture it right then and there. When it comes to scheduling, gone are the days of having to send emails back and forth trying to coordinate days and times. Using an online scheduling tool can help you save time and make the process better for your clients. Real estate is one of the most competitive industries. In order to ensure you are working effectively and efficiently, you have to constantly check in on how you go about your day to day tasks. With technology automating more and more processes everyday, you want to make sure you are working as smart as possible every day. The above automation tools will help streamline your daily tasks and improve your client’s overall experience with you.